The Antibody Lab GmbH is a private biotechnology company leveraging its antibody engineering and protein expression know-how to develop immunoassays and preclinical biologics for its partners and customers. The Antibody Lab is financed by its founders and by a revenue stream from existing partnerships with various life science companies. Some of its R&D projects are supported by grants from Austrian (FFG, Wirtschaftsagentur Wien, aws) and European public agencies. The Antibody Lab is covered in the September 2018 edition of Biopharma Dealmakers. Biopharma Dealmakers is a partnering supplement to Nature Biotechnology, Nature Medicine and Nature Reviews Drug Discovery. The Antibody Lab introduces its new Antibody Production Service. The Antibody Lab has started its new cell line development lab at the Vienna Biocenter, VBC3. The Antibody Lab and Angothera have agreed to collaborate on the development of Animal Health vaccines. The Antibody Lab has agreed with Veterinary Diagnostics Institute (VDxI), USA, on further development of The Antibody Lab's proprietary point-of-care assay to diagnose sepsis in companion animals. Under the agreement, VDxI will be responsible for the clinical development and marketing in North America. The Antibody Lab is covered in the June 2016 edition of Biopharma Dealmakers. 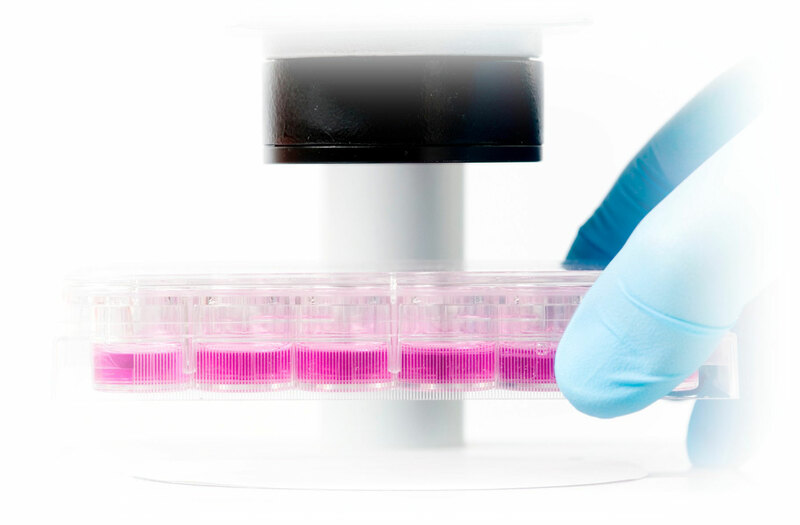 The Antibody Lab offers its proprietary BESTcellTM mammalian cell expression system to customers in need of high producing cell lines (see Cell Line Development). The Antibody Lab is covered in the April 2016 edition of MedTech Dealmakers. Medtech Dealmakers is a partnering supplement to Nature Biotechnology, Nature Medicine and Nature Reviews Drug Discovery. The Antibody Lab and Conidia Bioscience have signed an agreement under which The Antibody Lab is undertaking feasibility and assay development work on Conidia's specific proprieatary antigens. Conidia Bioscience develops, manufactures and sells fuel tests into aviation, marine and land diesel sectors. Its suite of tests detects microbiological contamination using a fast, easy to use platform that gives results in minutes. Conidia's client base includes the world’s largest commercial airlines, globally renowned ship chandlers and surface fleet users across rail, road and agricultural sites. The Antibody Lab has acquired Biomedica's rights for diagnosis of septic complications based on NT-proCNP in human and veterinary medicine. The Antibody Lab has signed a worldwide exclusive license agreement with Otago Innovation Ltd. on the diagnostic use of NT-proCNP. The biomarker will be used to improve screening for women at risk of adverse events later in pregnancy.